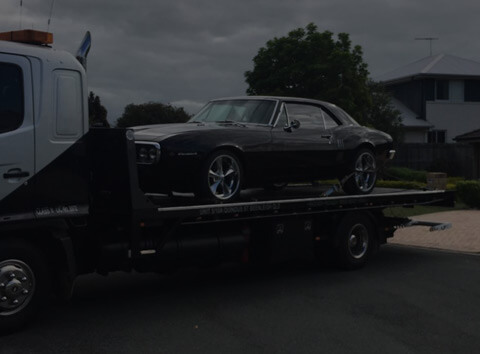 Want a reliable towing company in Logan or South Brisbane? We are committed to satisfying our customer’s business needs and guarantee 100% customer satisfaction. That’s why we treat every load with the greatest care. 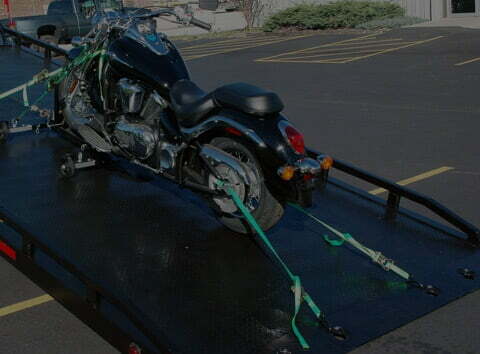 If you’re not sure if your vehicle will fit on our tow trucks, just give us a call and we’ll see what we can do. We’ll give most things a go. We work directly with customers and with insurance companies in accidents and emergency breakdowns. We’re also happy to transport unregistered vehicles and car bodies. Whatever your troubles, we’ll respond quickly and get your vehicle to safety. Our towing operators will keep in contact on route and give you updates on arrival to make the process as seamless as possible.We’ll load and secure your vehicle promptly and take it to wherever it needs to go. 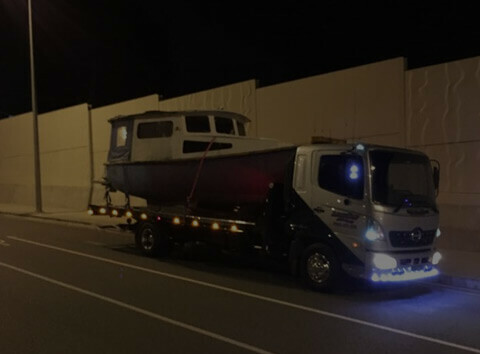 We offer professional, prompt and friendly service around the clock.All our towing services are 24 hours, 7 days a week, so we can come to you anytime of the day or night. We have affordable prices and offer senior discounts. We also offer obligation free online quotes, so you check our prices before you commit to a tow. 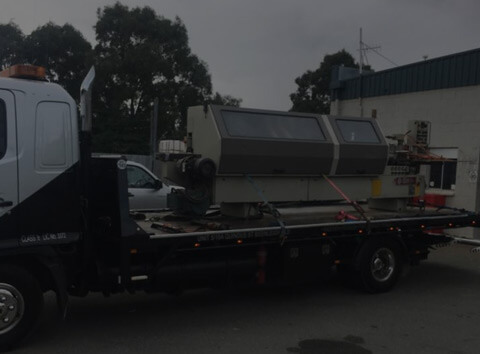 We operate in the South Brisbane area and service Logan, Ormeau, Yatala, Beenleigh and all surrounding suburbs. So, if you’ve broken down or had a bingle and need towing, give us a call today. Our friendly operators are always happy to help.